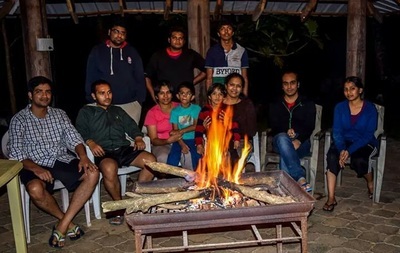 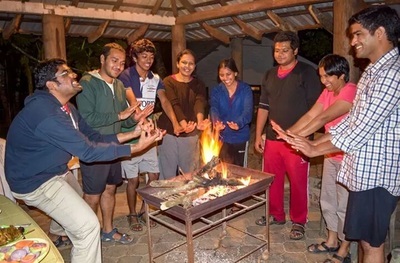 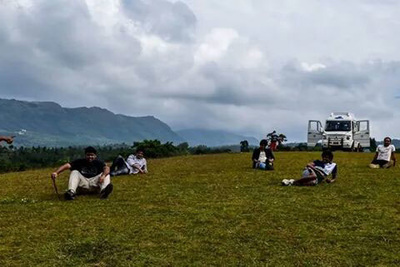 Welcome drinks, Pure malnad style food - Vegetarian/Non-vegetarian, Campfire/Bonfire, Bird watching/Bird Trial, Coffee estate tour, Nature walk, Indoor and Outdoor Games (Cycling, Stream Walking ( Seasonal) Shuttlecock, Volleyball, Cricket, Carom, Chess), Free accommodation for children below 5 years, Cellular signals of BSNL and Airtel, 24 hours hot and cold water. 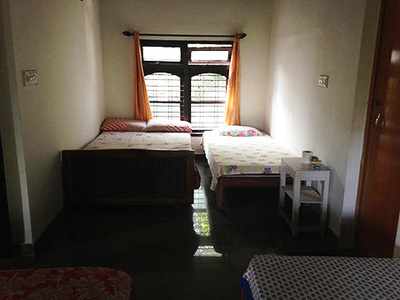 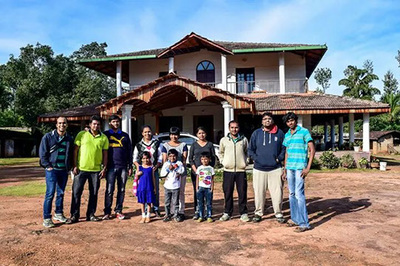 ​Children between 5 to 12 years half of the adult price, Guide charges, Safari at Bhadra Wildlife Sanctury, Vehicles for sightseeing, Pick up and drop, Medical assistance on call, if any additional snacks/starters. 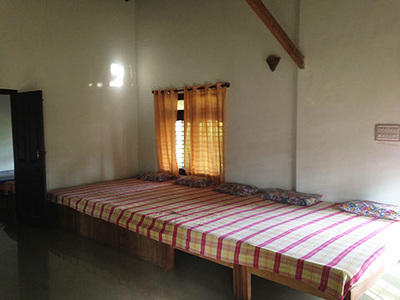 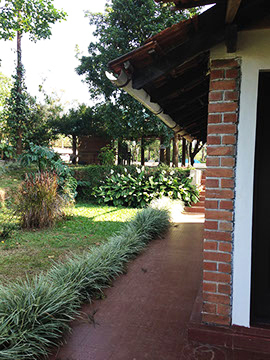 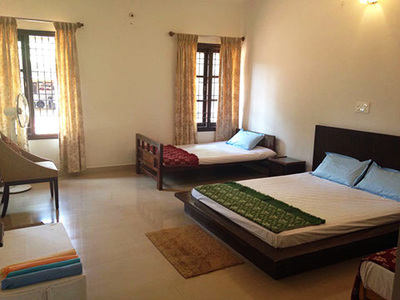 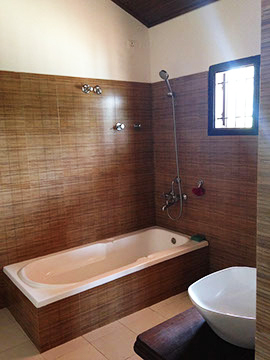 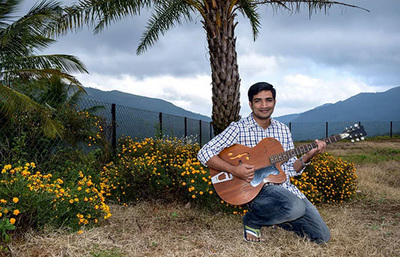 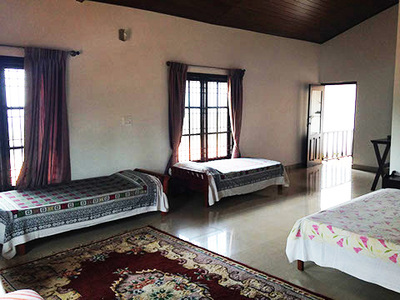 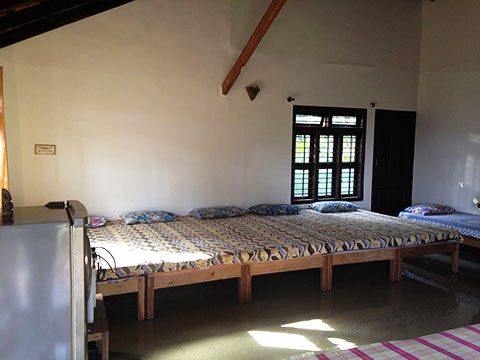 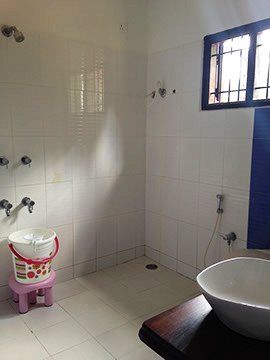 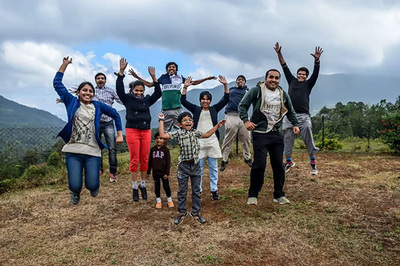 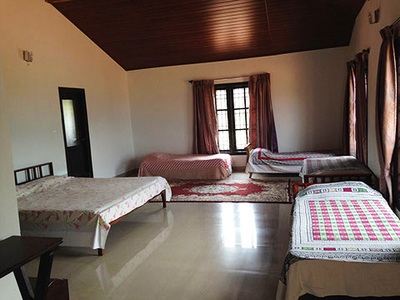 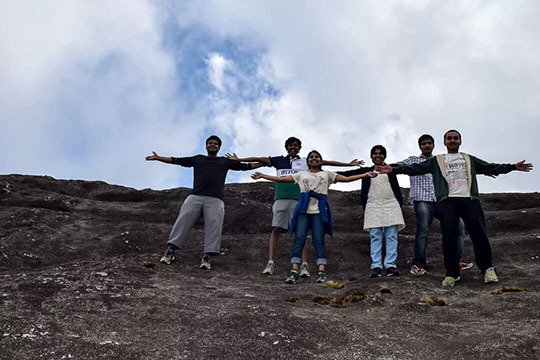 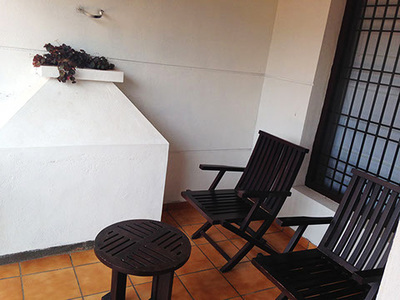 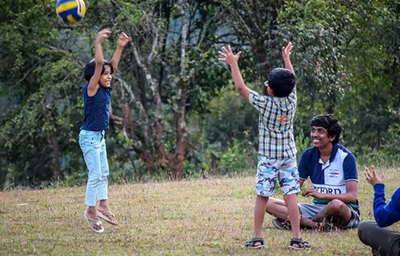 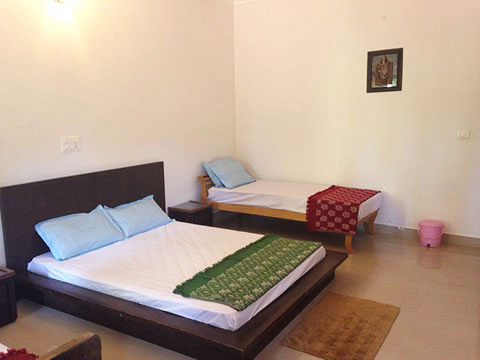 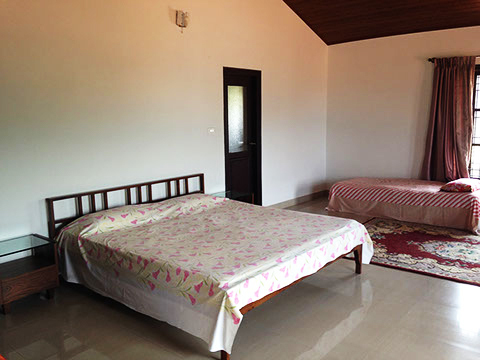 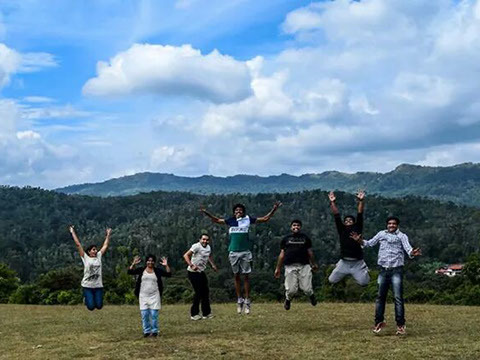 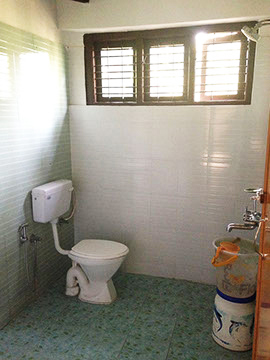 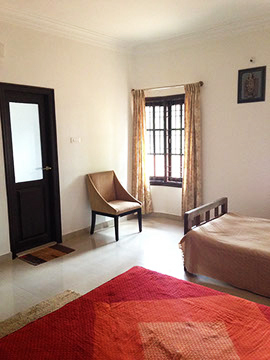 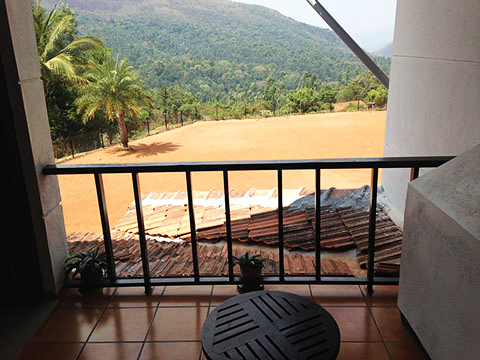 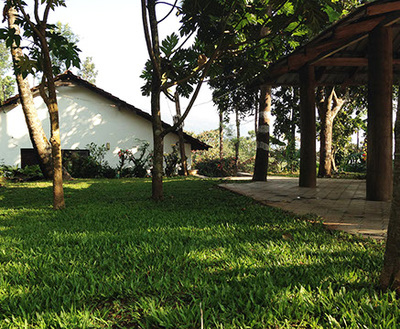 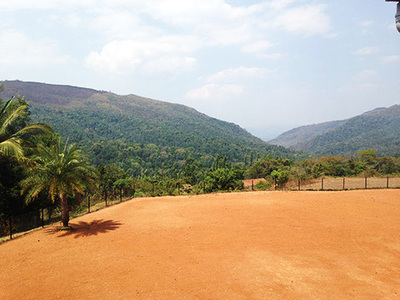 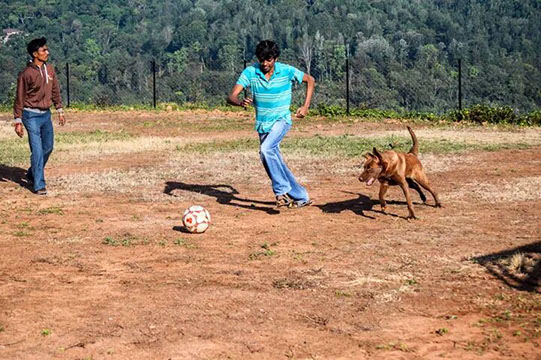 Creek Farm is located conveniently about 22kms drive away from heart of chikmagalur and towards Mallandur going towards Bhadra reserves right amidst some of the best views one could get in the western Ghats had to offer with great facilities including great Malnad cuisine, wild life sightings, guided coffee estate tour, outdoor sports facilities, BBQ area and other reasonable leisure facilities can be arranged with suitable notification.